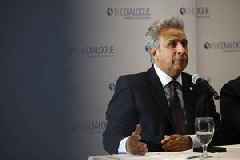 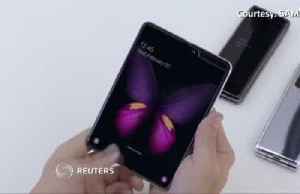 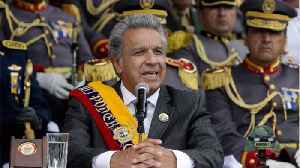 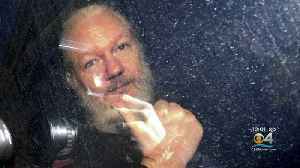 According to Reuters, Ecuador said on Friday it is holding a programmer linked to WikiLeaks founder Julian Assange in custody, pending possible charges of interfering in private communications. 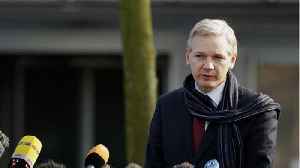 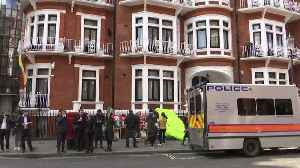 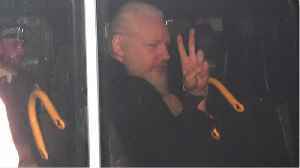 The move comes just a day after ending Assange’s seven-year asylum in its London embassy. 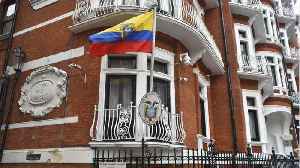 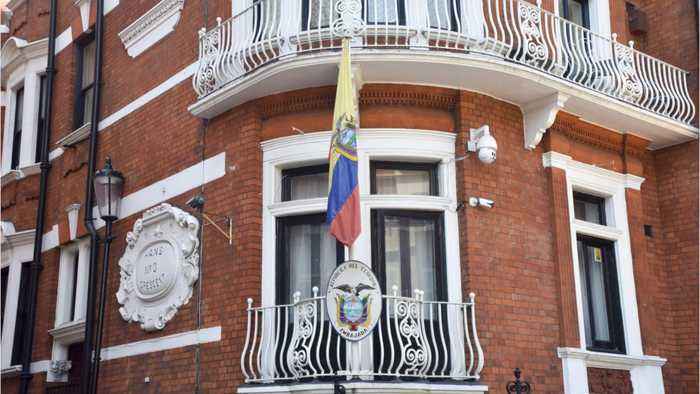 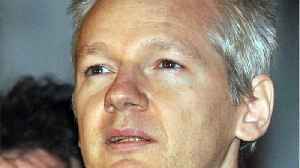 The Wikileaks founder had been living in the Ecuadorian embassy since 2012.